TJ's Catering was founded in Southwest Houston in 1978. We are a family-owned and operated catering establishment with over 16 years of food service experience and a life-long passion for great food. 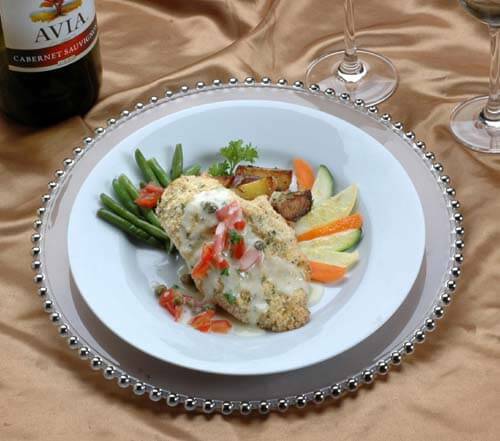 Our chefs have trained with world class chefs in Chicago, New York, San Francisco and Switzerland. 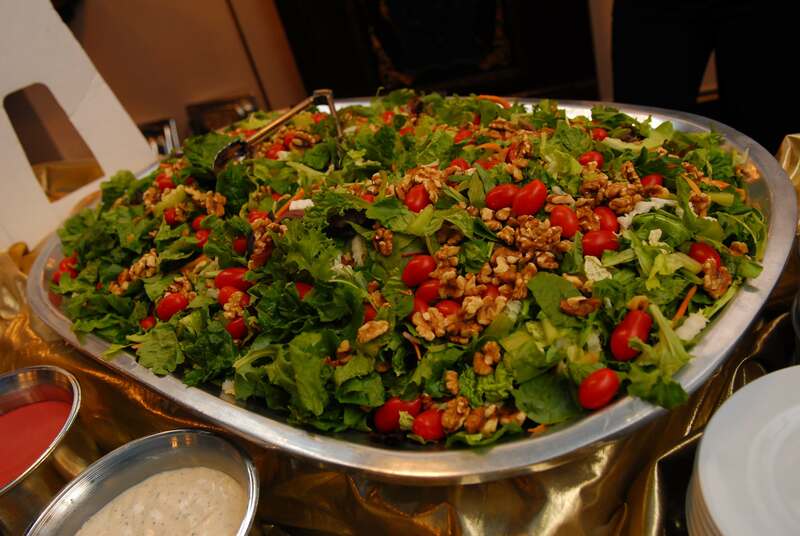 TJ's Catering has been recognized as one of Houston's largest and most established catering companies for over sixteen consecutive years by the Houston Business Journal, probably because TJ's owners and staff are committed to bringing freshness and creativity to Houston's catering market. 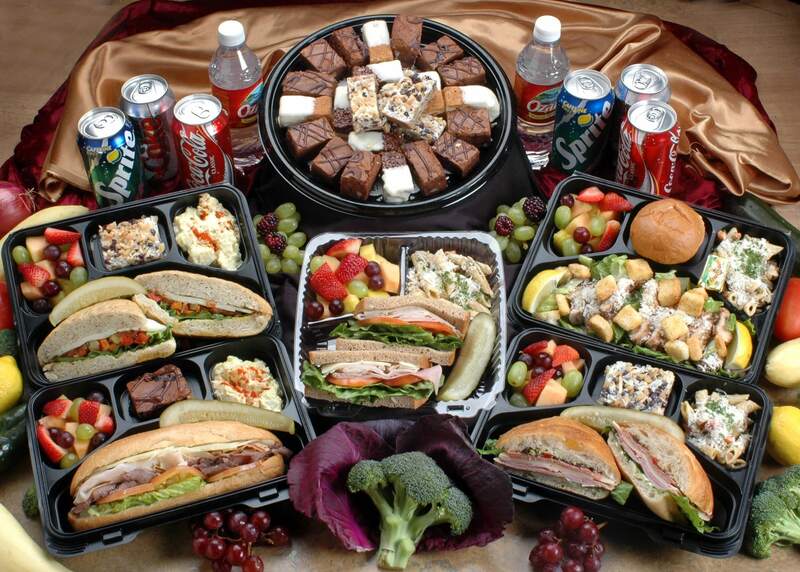 When you choose TJ's Catering you choose a trusted business partner with a reputation for flawless service. We understand that every event makes an important statement about you or your company. 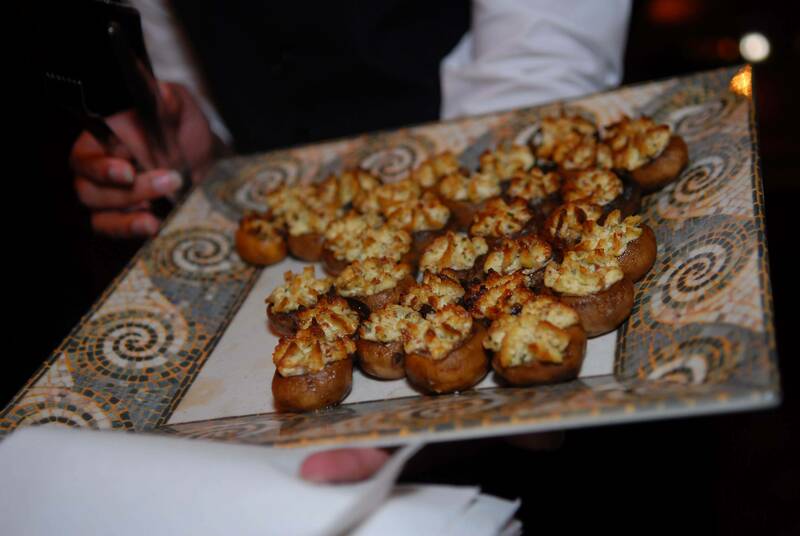 Whether you are planning a high-profile boardroom dinner, a company outing or a staff breakfast. We assist in every facet of planning so nothing is left to chance. We look forward to building a relationship with you and making every event a success. 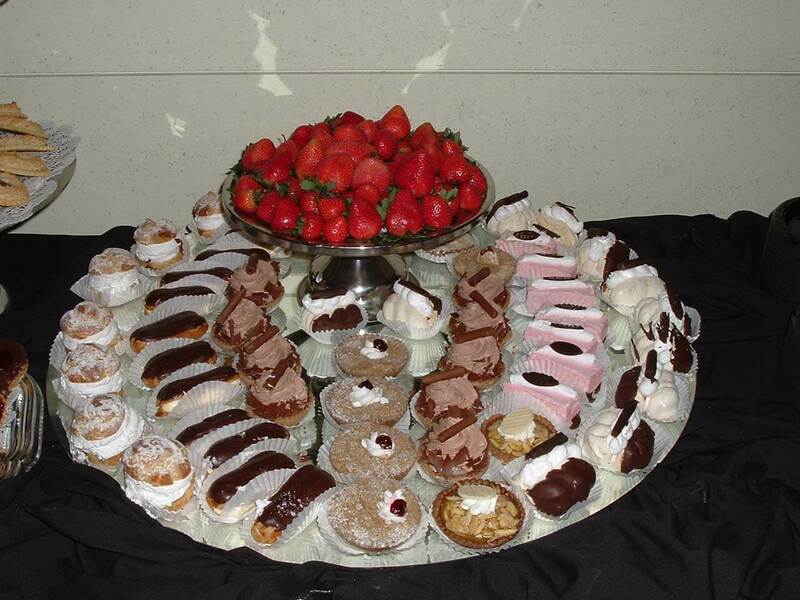 We also cater special events ranging for the small and intimate to the large and elaborate. 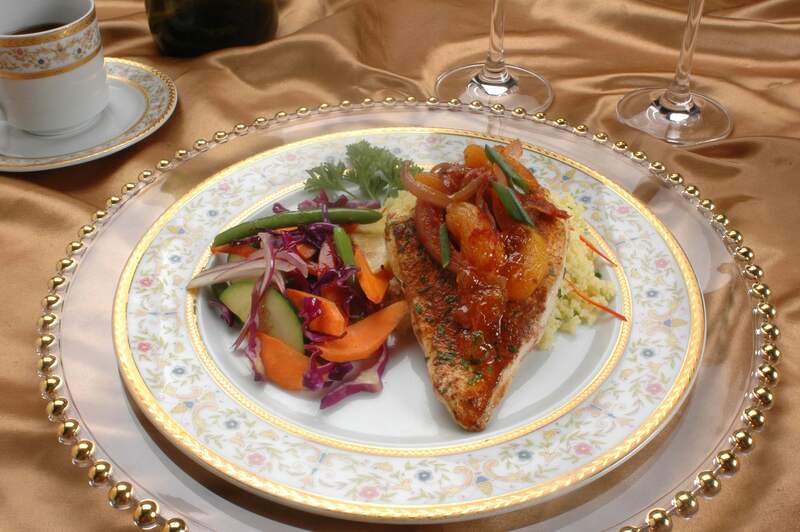 TJ's Catering, unlike most other caterers, limits the number of events it handles on a particular day. Our policy of limited bookings ensures you that TJ's dedicates all of its resources to the success of your event. "Everyone is overly pleased by the event!!! Fantastic job, your staff is incredible and so pleasant to work with! Everything went perfect and have been receiving comments about the food and presentation!! Thank you so much for you and your team's time on a wonderful event!!!" "Thank you so much for not only the amazing food but for everything you and your staff did to make our reception so wonderful. Our guest were blown away at the food and kept telling us all night. Thanks!!" "WOW! Thank you so much for an awesome reception! The food was FANTASTIC and everything was taken care of. The night was perfect. I can't wait to work with you again!"